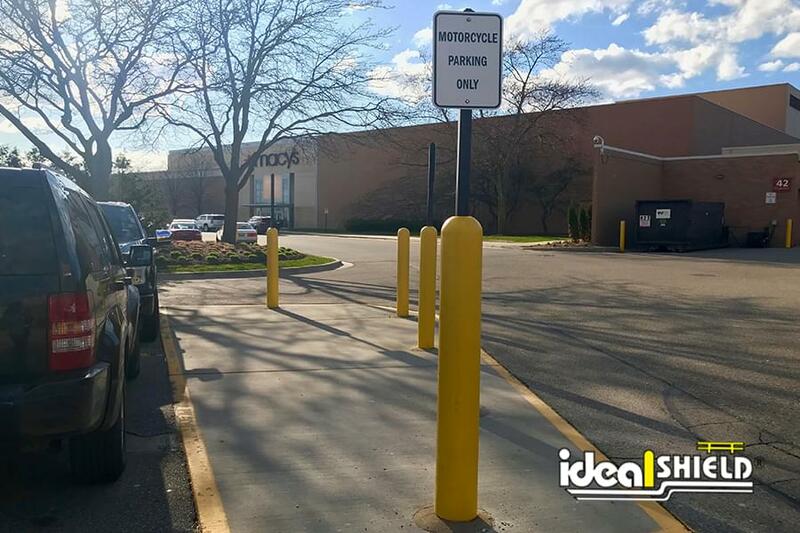 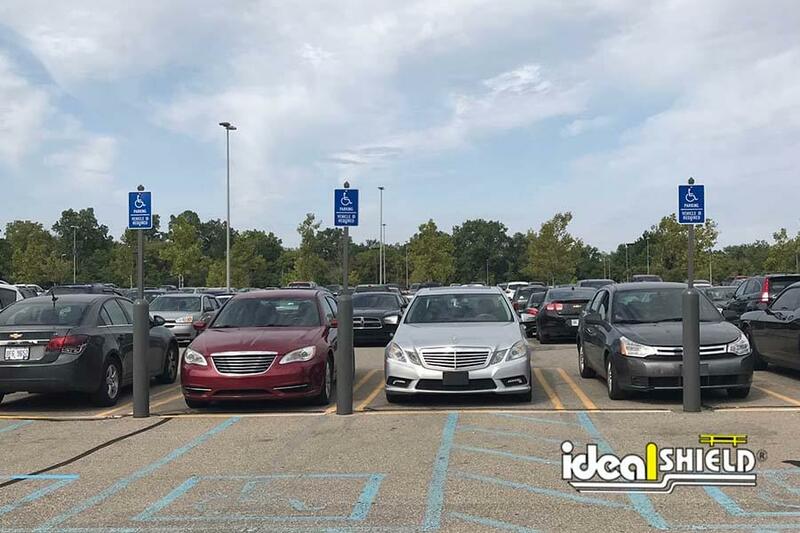 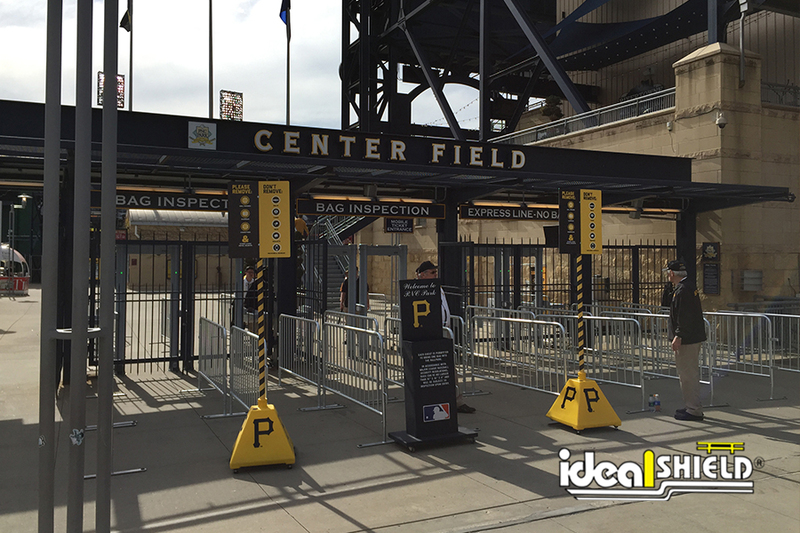 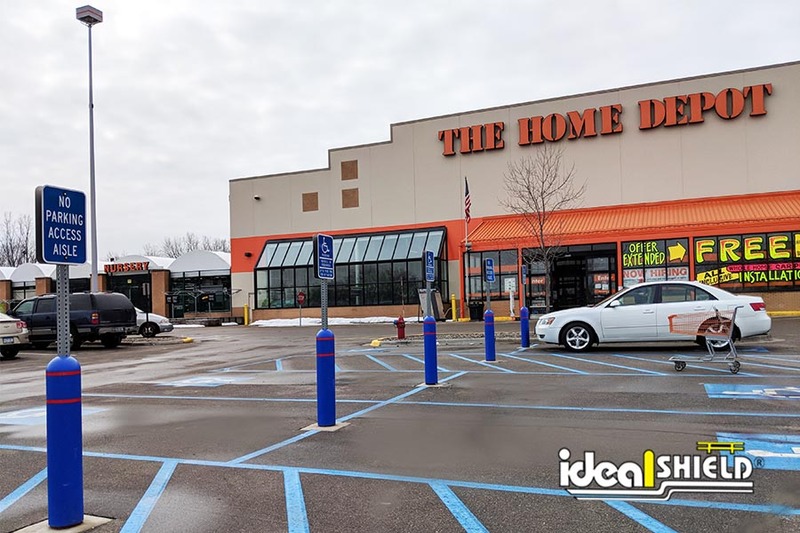 Ideal Shield’s Bollard Sign Systems are a great alternative to regular steel sign systems demanding constant paint jobs and repair. 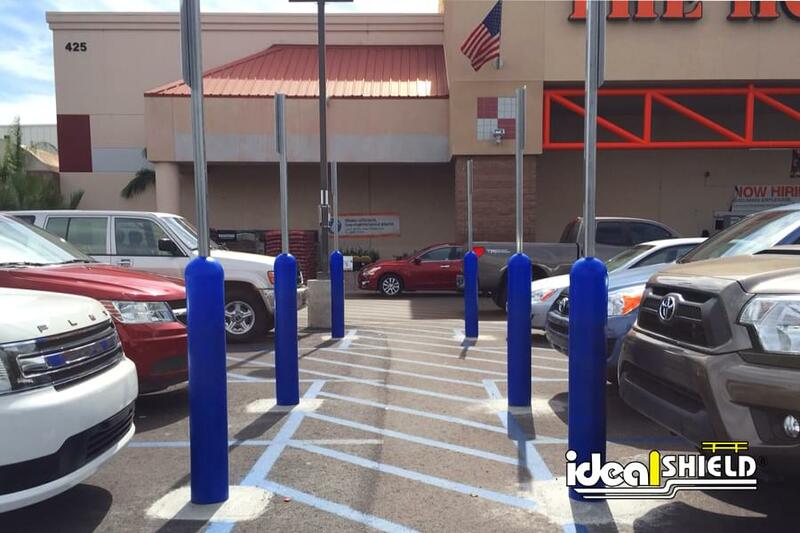 This maintenance-free system utilizes a traditional steel post sleeved in an Ideal Shield bollard cover and a 1-1/4” steel pipe sleeved in plastic. 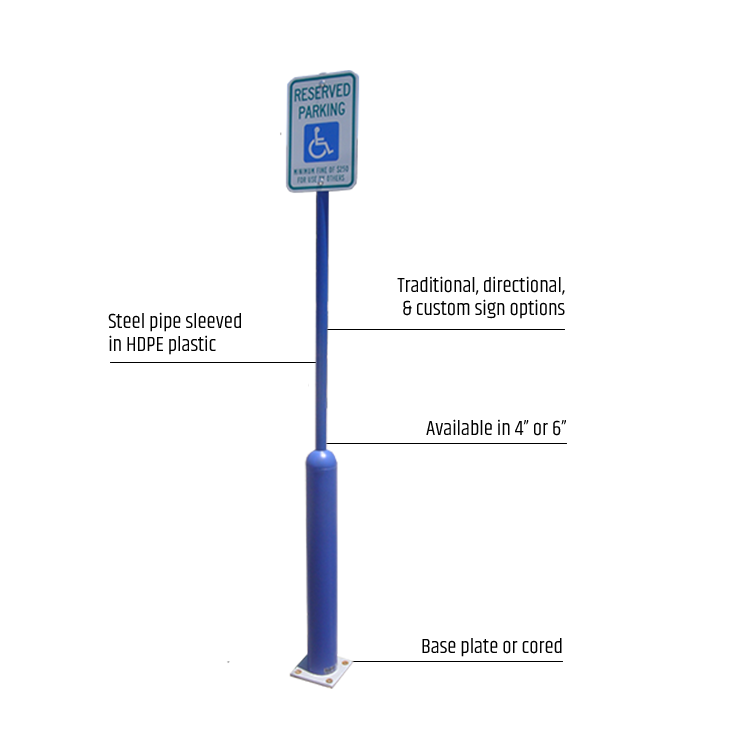 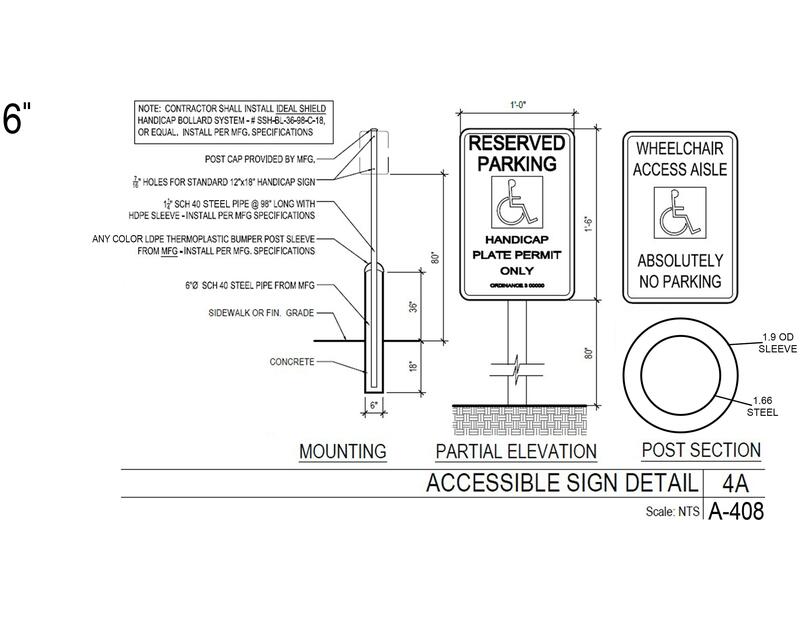 The Bollard Sign Systems are also available in a variety of diameters and measures 96″ in height. We can provide the complete sign system, retrofit an existing sign, or provide the sleeve and plastic. 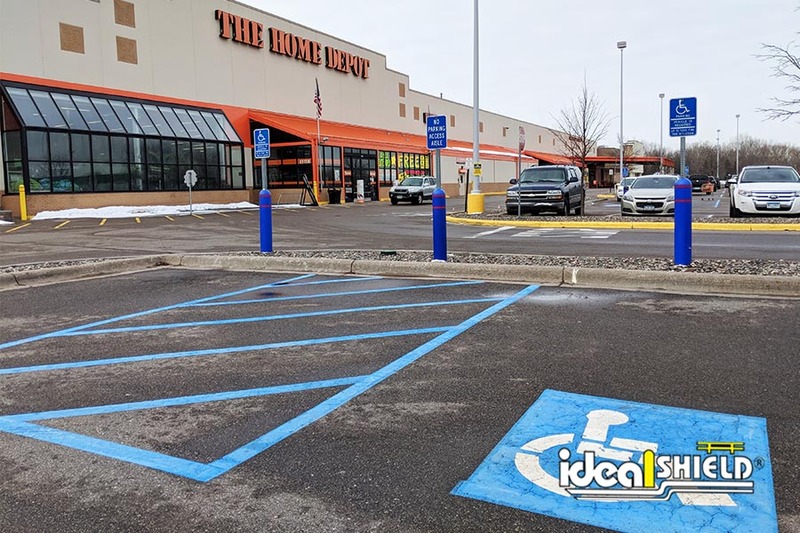 Available in any color, our Bollard Sign System also offers custom decal graphics to meet your corporate needs, as well as standard and custom signage. 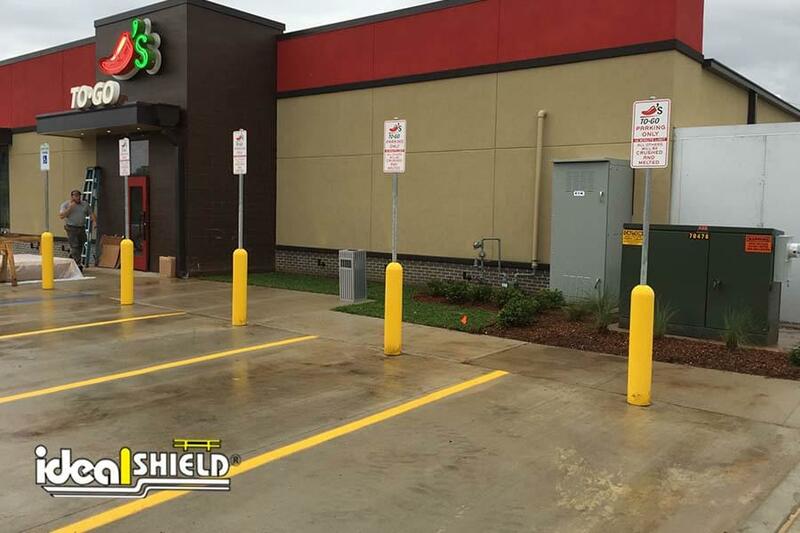 To put the cherry on top, our bollard sign systems do not require maintenance which will save on time and money. 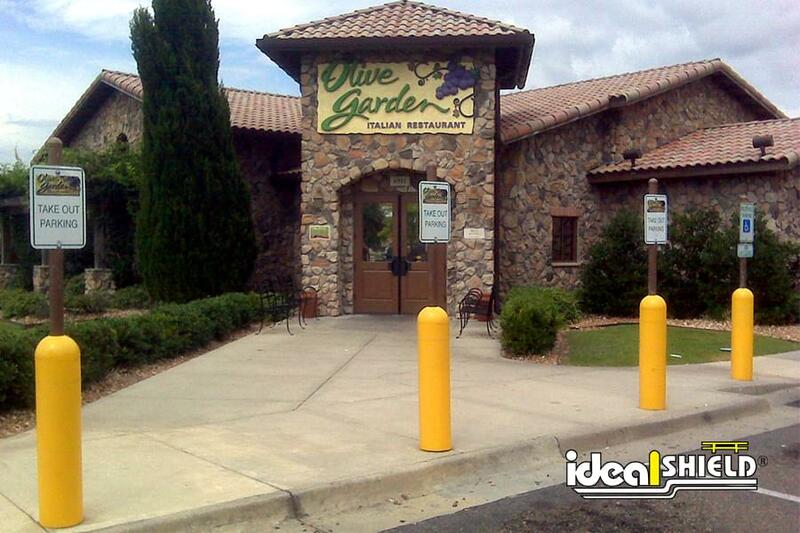 Something that every business owner loves to hear. 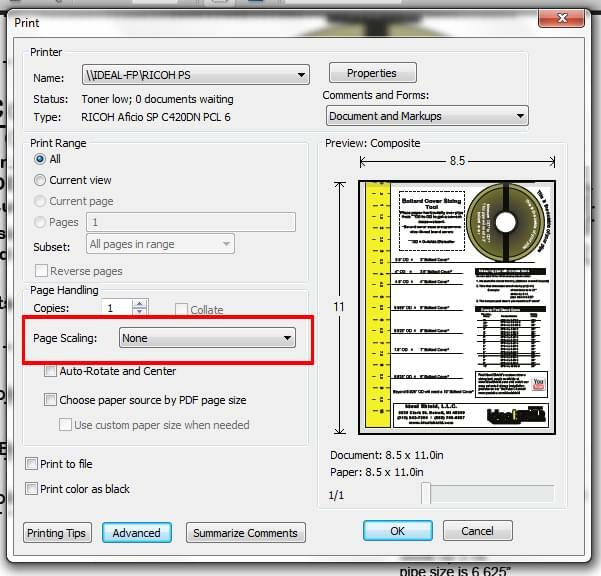 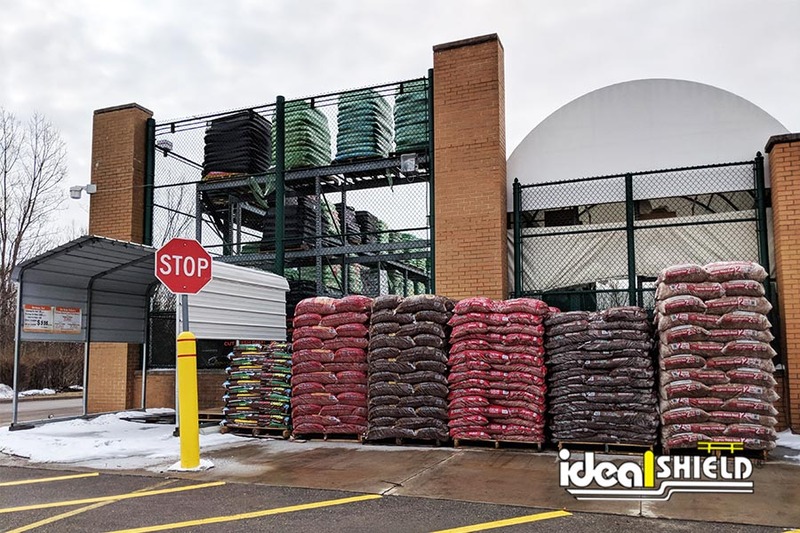 Another thing owners love to hear: precision. 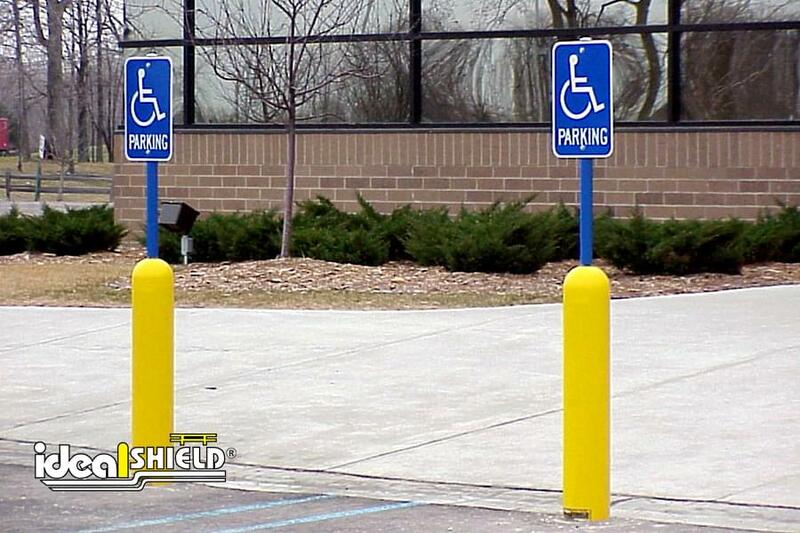 We offer a clean, precisely machined product to ensure your sign system looks professional and inviting. 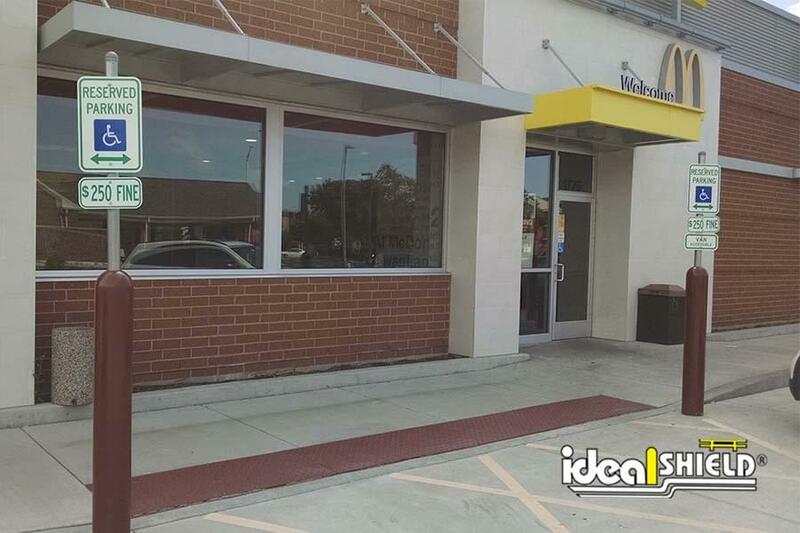 Don’t settle for the alternative. 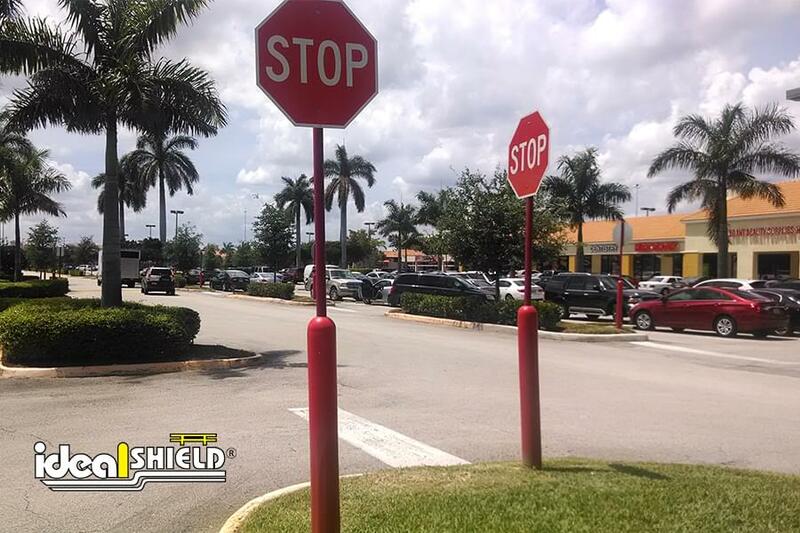 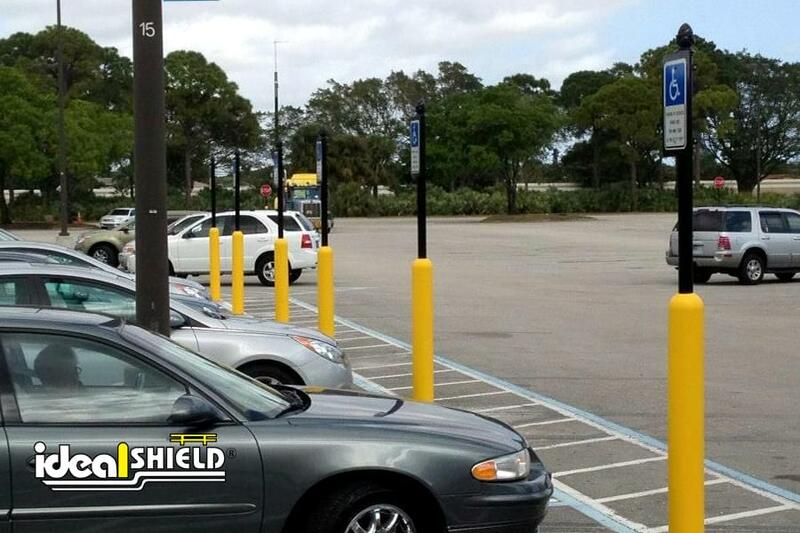 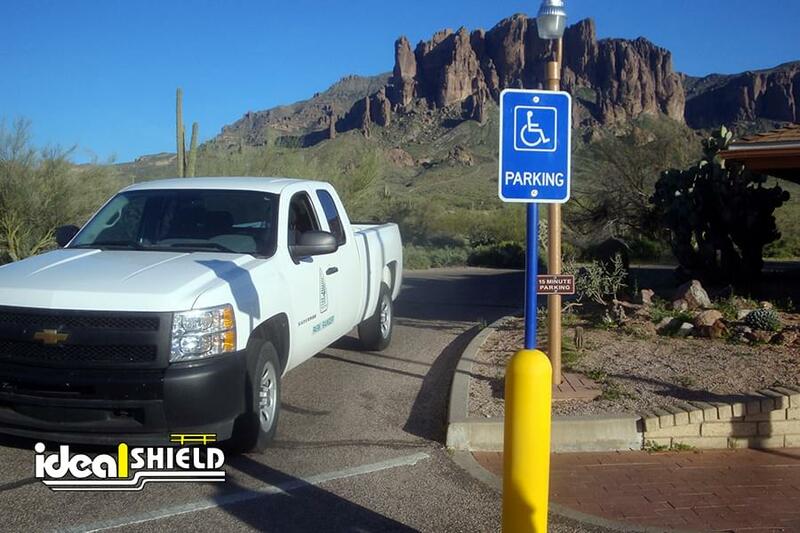 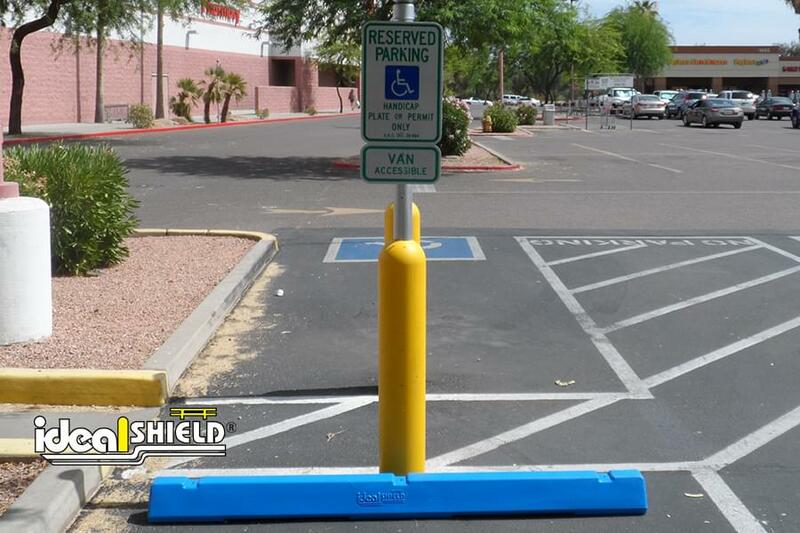 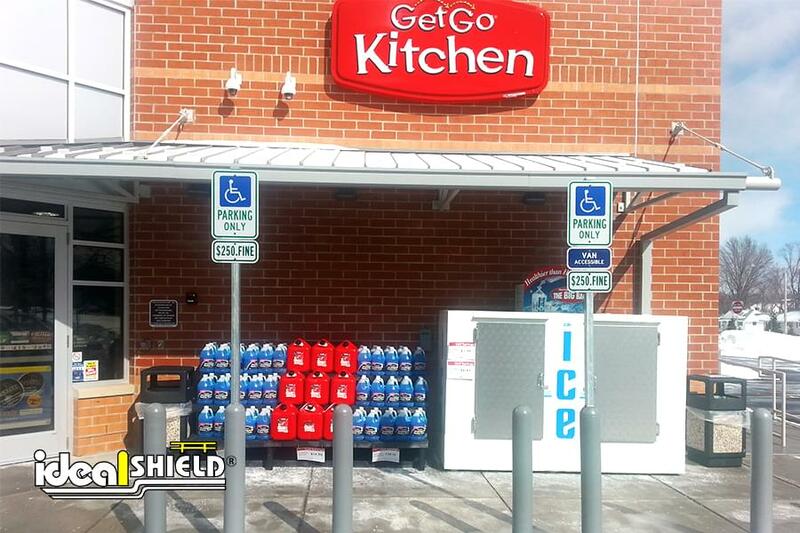 Like always, Ideal Shield has you covered!